For those interested in tracking on the places I've birded, I have created this Google map. I left home about 8:00 AM on 14 February and pretty much just stayed the course south and west all day. Raptors were neat in the Flint Hills of Kansas with numerous Red-tailed Hawks and a few hovering Rough-legged Hawks. Northern Harriers coursed the grasslands looking for tasty morsels. By the end of the day I found my self in the Texas panhandle with 800 miles under my belt. The next day it was up early to hit the road again. 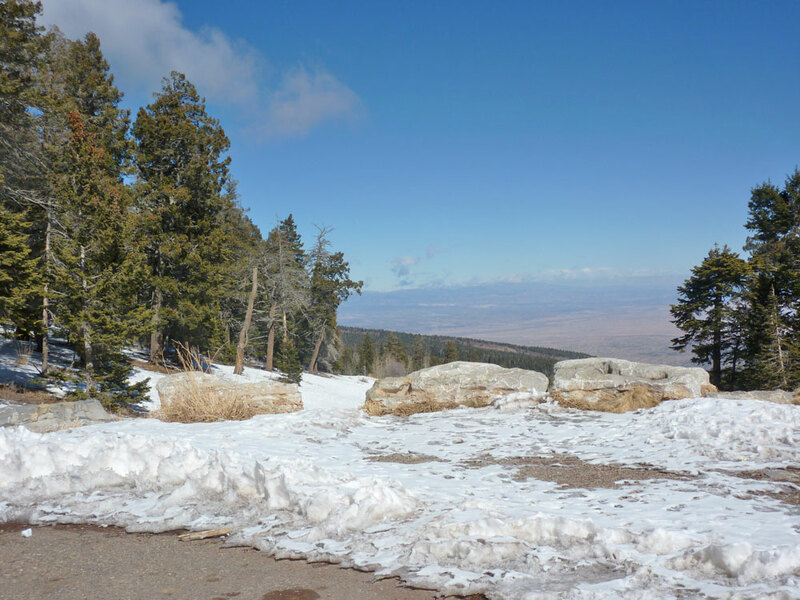 Just east of Albuquerque I made a detour north into the Sandia Mountains. There was some snow and ice in the higher elevations and the wind was pretty intense so birding wasn't all that great. I did manage to see a swirling flock of rosy-finches and could pick out both Black and Gray-crowned. Although a common mountain bird, Stellar's Jay is always fun. The next stop was at the Owl Cafe at San Antonio, NM for one of their famous green chile cheeseburgers. 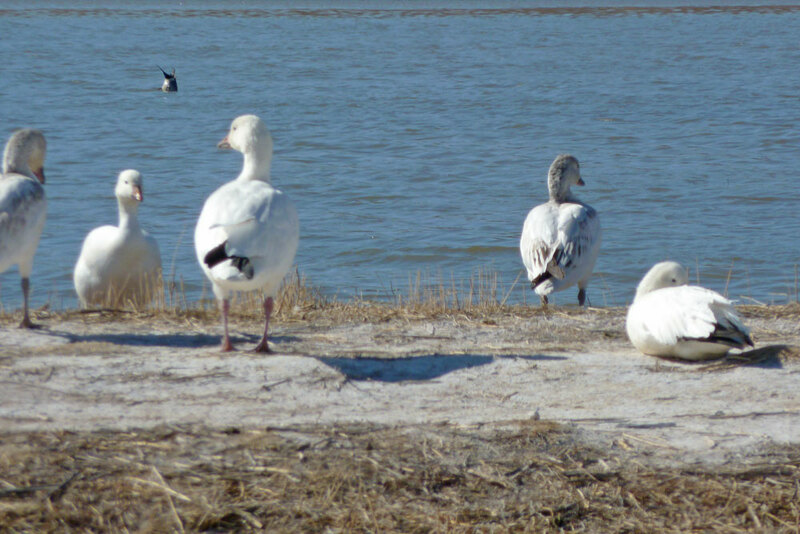 A drive through Bosque del Apache NWR is always fun and it was great to have Snow and Ross' Goose side by side for comparison. Following the Rio Grande River south I arrived in Las Cruces as darkness fell and after a shorter day (only 600 miles) called it a night. 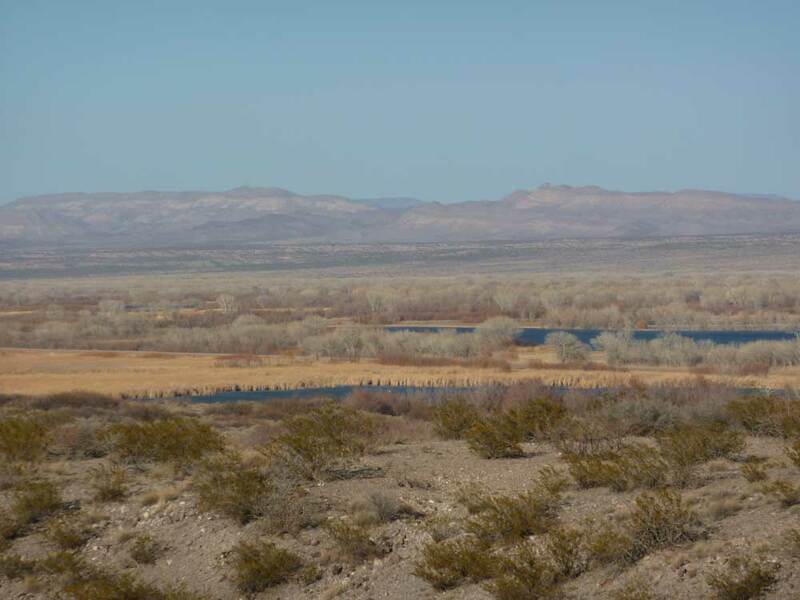 The next day I would begin birding Arizona, starting with trying to make connections with friends Sheri Williamson and Tom Wood who were leading a trip to Whitewater Draw on Saturday.